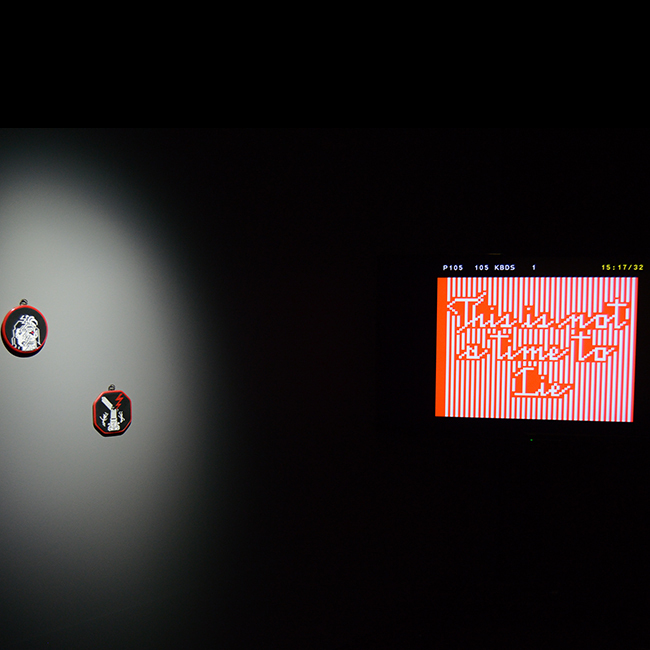 Artiste en résidence au Shadok & Strasbourg European Fantastic Film Festival / Video-Game and VR section exhibition curated by Esté-elle Dalleu and Arnaud Reeb. 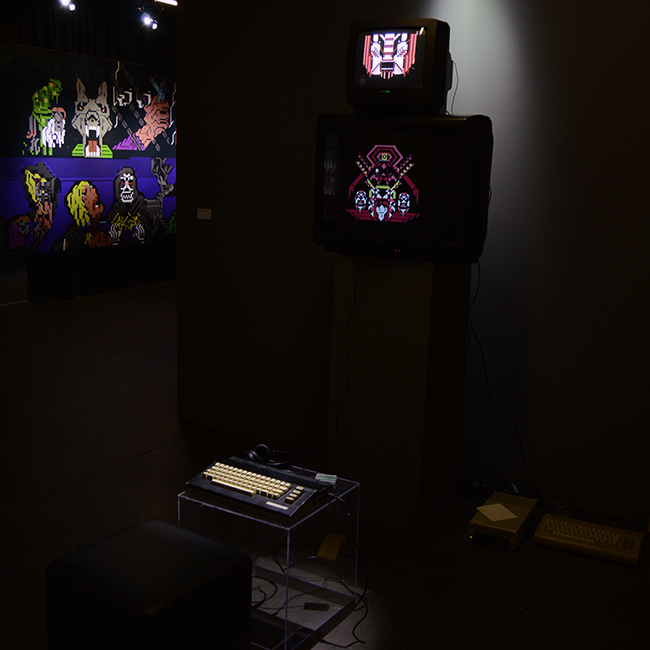 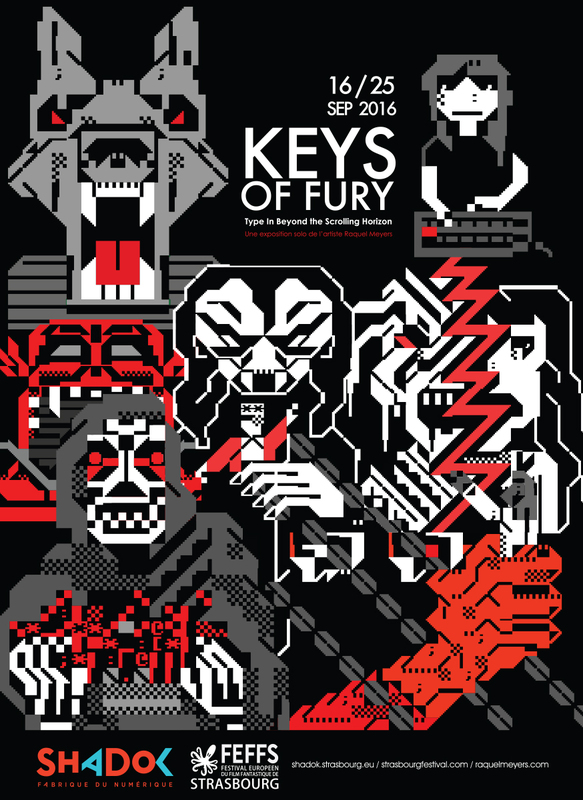 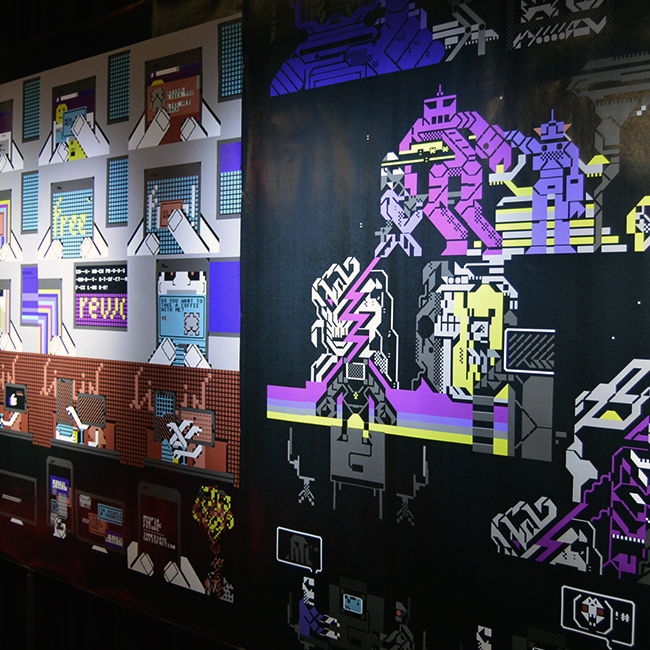 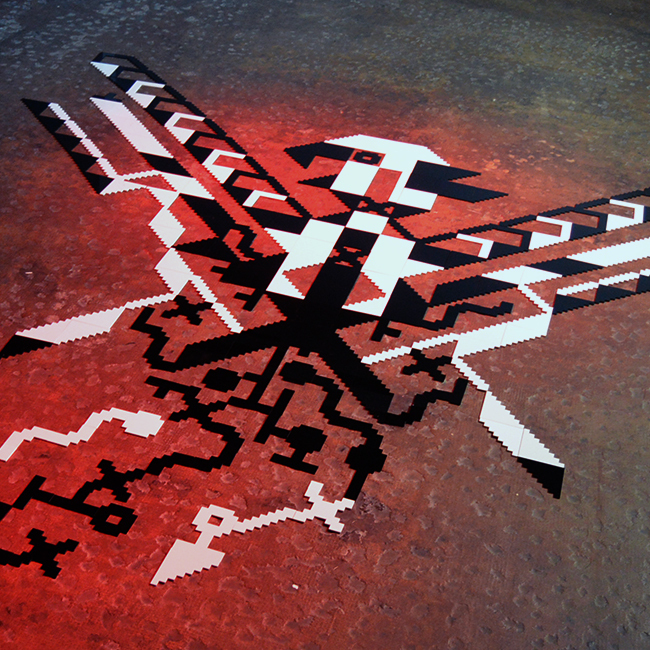 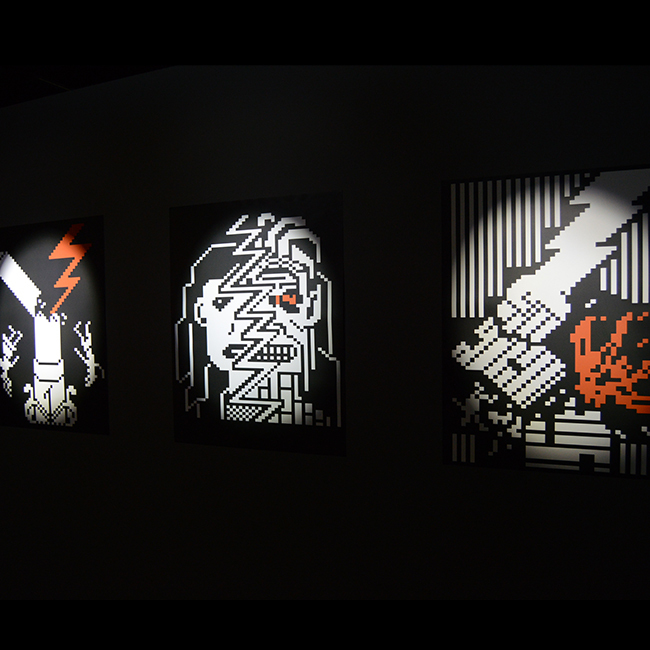 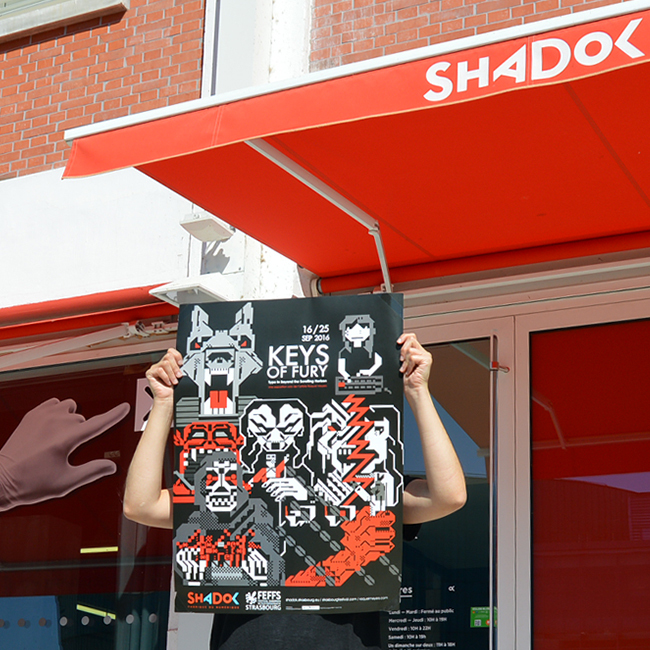 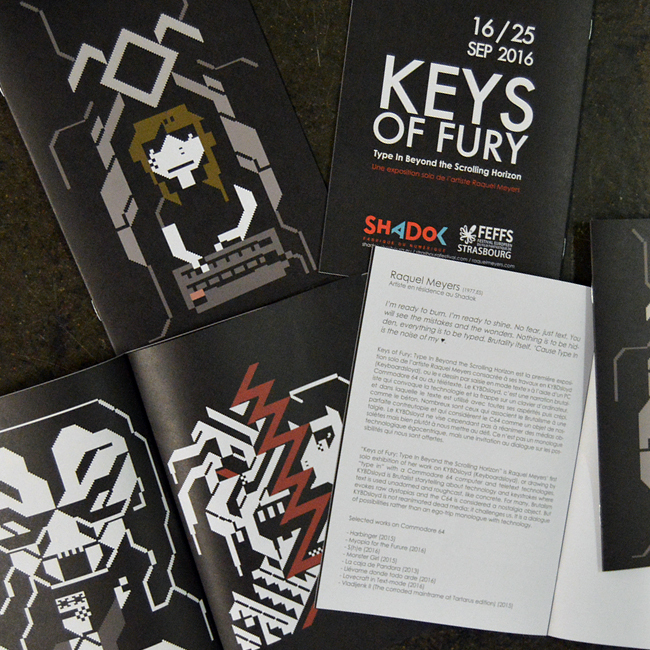 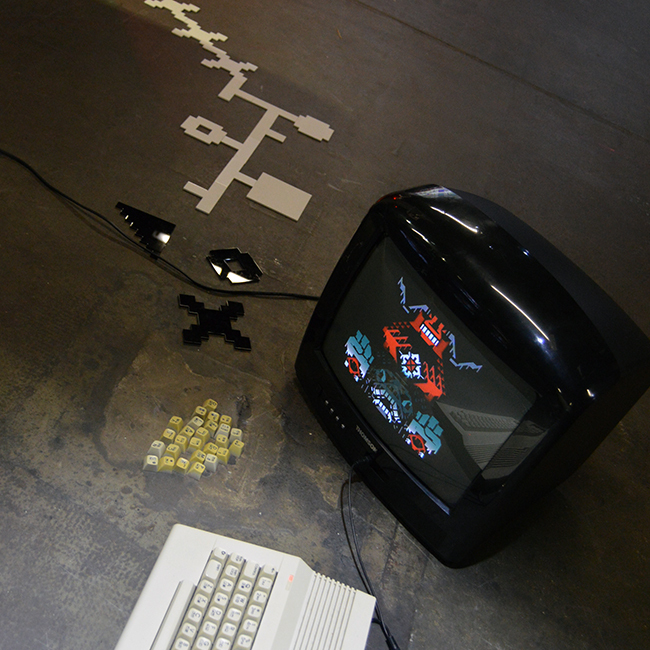 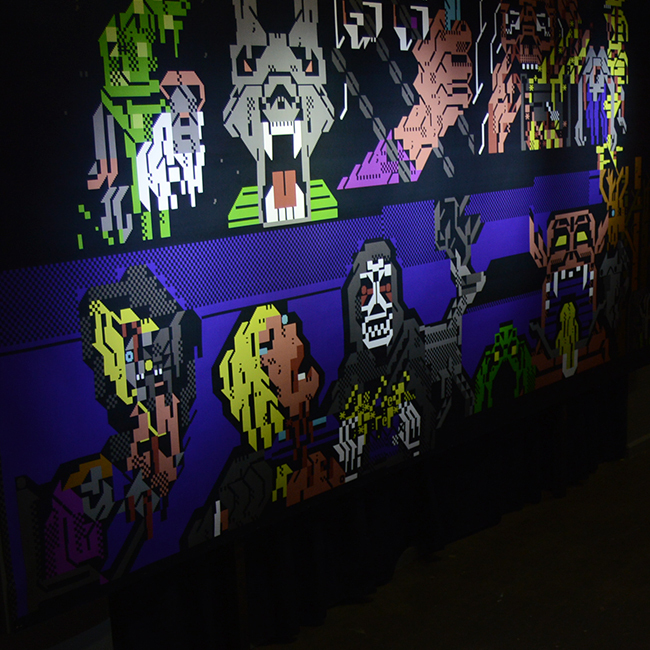 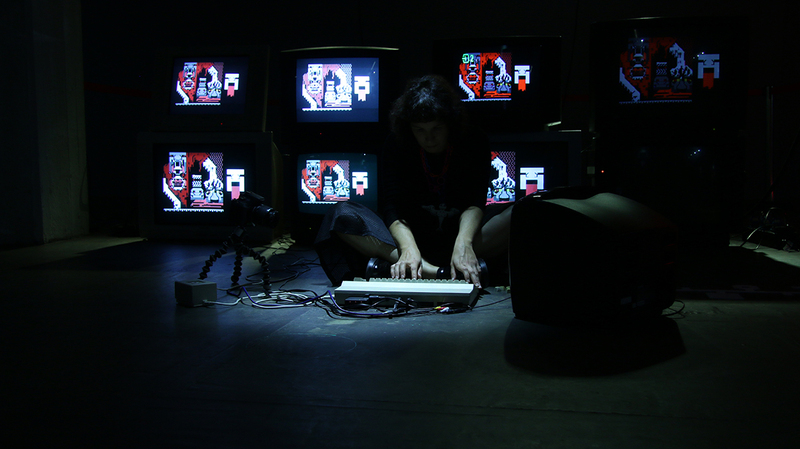 “Keys of Fury: Type In Beyond the Scrolling Horizon” is Raquel Meyers’ first solo exhibition of her work on KYBDsloyd (Keyboardsloyd), or drawing by “type in” with a Commodore 64 computer and Teletext technologies. 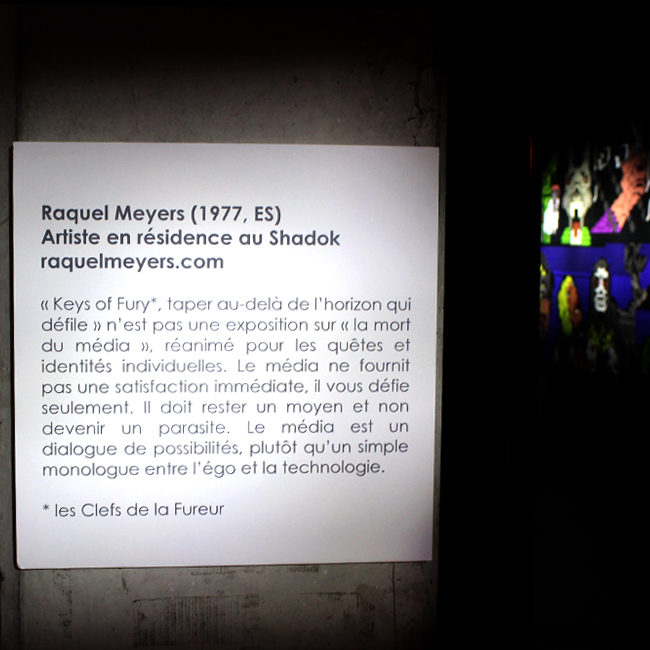 KYBDsloyd is Brutalist storytelling about technology and keystrokes where text is used unadorned and roughcast, like concrete. 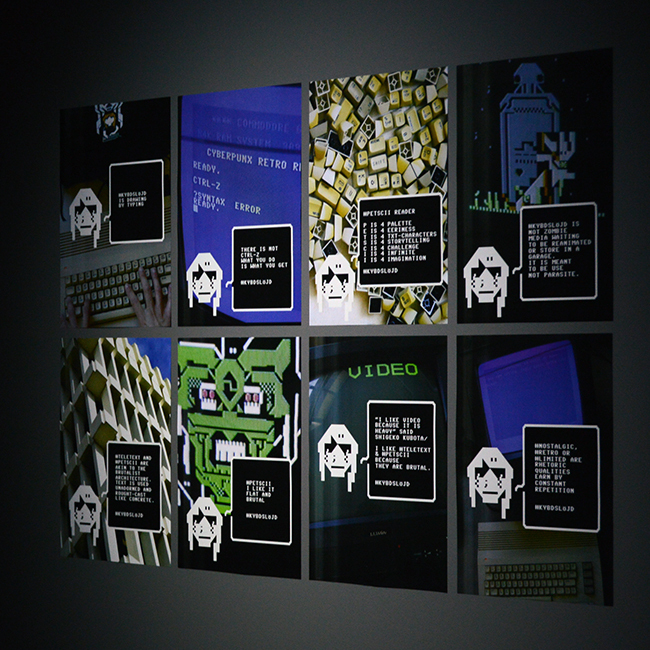 For many, Brutalism evokes raw dystopias and the C64 is considered a nostalgia object. 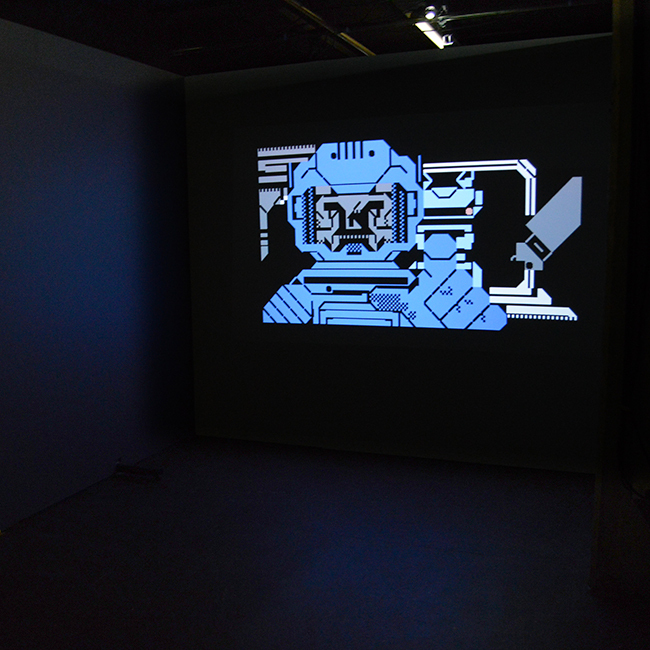 But KYBDsloyd is not reanimated dead media; it challenges us. 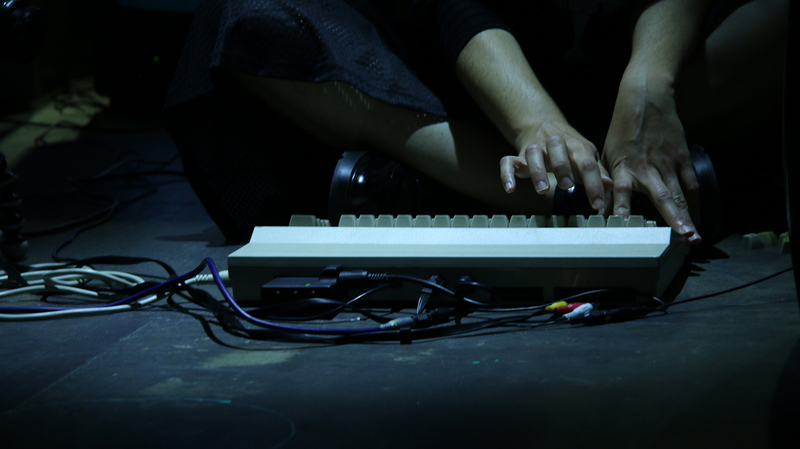 It is a dialogue of possibilities rather than an ego-trip monolog with technology.